GameSpace Guide Tool. This is a flash tool to our project findings, including all the articles and files that we produced during the project. 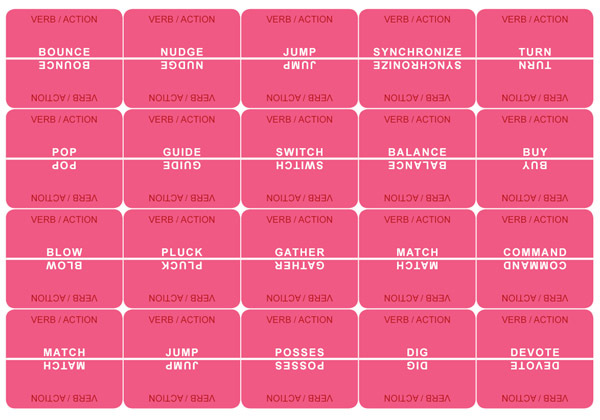 Check out VNA, GameBoard, GameSeekers and other idea generation games as well! You can now print them all and learn them through our guide book that was produced to the experiment. Thank you for making these available. Nice to meet you at Future Play 2010!